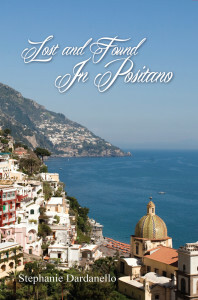 Lost and Found in Positano is a contemporary romance where finance executive Anna Sarro travels to Italy in hopes of finding her passion. What does she find and is it all that she had hoped for? Stephanie Dardanello is a freelance writer and healthcare administrator who was born and raised in northern New Jersey. She is fluent in Italian and loves to travel internationally. Stephanie currently resides in the U.S. with her family. This is her first novel. This is an easy read for those who enjoy books with an Italian setting.